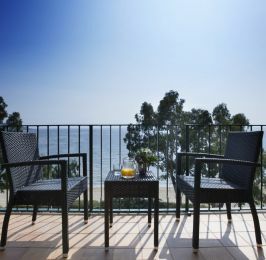 The Hotel Coral Platja Elit is completely renovated respecting the colonial style. 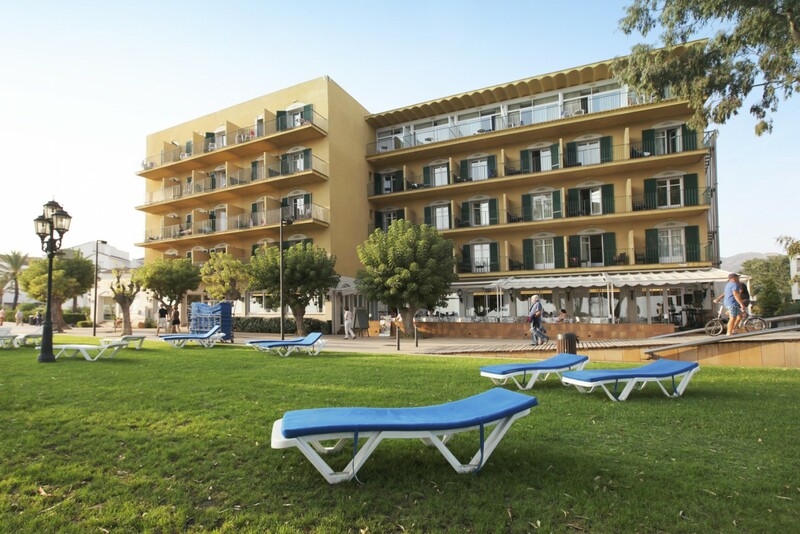 The hotel Coral Platja Elit stands out for its charming colonial style. 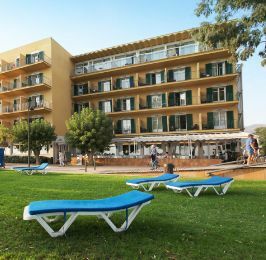 The varied cuisine, with its own identity, its comfortable refurbished rooms and facilities with all kinds of details designed for your comfort, will make your stay unforgettable.